Our Combined Package of Photography & Videography offers great value.  And you have two full time professionals working as a team to comprehensively capture your day in the Golden Moments style. We understand that every wedding is unique. If you would like to discuss tailoring your coverage, please do get in touch. This will bring your total images to approx 600. Coverage includes groom visit (location dependent), speeches, cake cut, night time portrait, sparkler shot (weather and suitable location dependent), first dance (20 minutes). If you have guest entertainment, we will include coverage once time to eat. Extensive coverage of guests and different angles of the day. A great way to meet with Alan, discuss your wedding day and get used to being in front of the lens. You will receive an online gallery with approx 10 images. As the ‘to Dinner Call’ package plus : Groom visit | Speeches | Cake cut | First Dance (20 minutes) | 5 Minute highlights movie (with an option to extend to 8 minutes for +€200 or to 10 minutes for +€300) | Drone | Sparkler shot (weather & suitable location dependent) | If you have guest entertainment, we will include coverage once time to eat. 2nd Videographer to capture greater coverage of your guests and additional angles of your day. For those who can not attend, LiveStream ceremony and speeches. Bridal Preparation | Groom visit | Ceremony | Couple Portraits & Family Formals | Bridal Party Portraits | Drinks Reception | Speeches | Cake Cut | Night time Portrait | Sparkler shot (weather and suitable location dependent) | First Dance (20 minutes) | Approx 600 images | Online gallery & Presentation USB | High resolution Colour and also Black & White | Not watermarked | If you have guest entertainment, we will include coverage once we have had time to eat. Bridal Preparation | Groom visit | Ceremony | Couple Portraits & Family Formals | Bridal Party Portraits | Drinks Reception | Speeches | Cake Cut | First Dance (20 minutes) | Sparkler shot (weather and suitable location dependent) | An edited movie (documentary edit) of your day | 5 minute Highlights Movie (with an option to extend to 8 minutes for +€200 or to 10 minutes for +€300) | Drone | Online delivery & Presentation USB | If you have guest entertainment, we will include coverage once we have had time to eat.